“any new and useful art, machine, manufacture or composition of matter and any new and useful improvement on any art, machine, manufacture or composition of matter”. The succeeding years saw the transformation of the American society, as aspiring entrepreneurs explored and exploited steel, chemicals, indigenous materials, electricity and the like to come up with breakthrough discoveries on which to start new businesses. Thus, the eras that followed saw the emergence of entrepreneurs described as “self-made men” or those that really made it big for which the idiomatic expression “rags-to –riches” was coined. The numbers of those who rose from their low or middle-class statures were many; hence, America came to be regarded as the “land of opportunity”. In fact, there were those whose inventions or innovations made landmark moments in the American history of entrepreneurship. Many consider Benjamin Franklin the most prominent and important personality to make a mark by making notable improvements in the American society’s way of life. Yet, Franklin never sought the protection of U.S. patents over his inventions, since Franklin maintained that his ideas were born out of his personal desire to be of service to others; thus, everyone should freely benefit from the advantages that they brought. 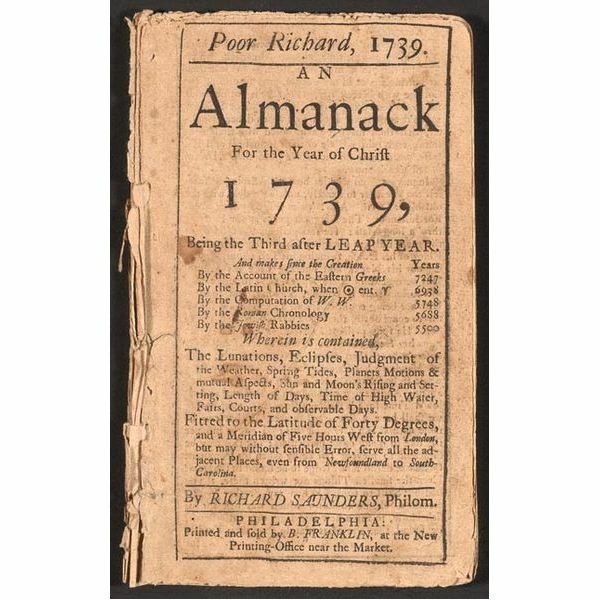 Aside from his widely read “Pennsylvania Gazette” and “Poor Richard’s Almanac”, he understood the value of networking and getting connected in order to win lucrative printing jobs. One of Franklin’s notable contributions to entrepreneurship was the idea of franchising. He saw the opportunity of expanding his printing business to other cities by providing his trusted apprentices with seed capital, and at the same time, he helped them set up their own printing businesses. In return, these apprentices paid Franklin back from the profits they earned during the first six years of operations. This business strategy contributed to the flourishing of the printing and publishing trade. In later years, Franklin became deputy postmaster of Pennsylvania. It was during those years when he invented the “odometer,” which he attached to his carriage to measure routes and to keep track of distance. This was how he was able to figure out routes that shortened delivery time, thus improving the efficiency of the mailing system. It was also during his stint as postmaster that he conceptualized home delivery and pioneered the first mail order catalogue. The Franklin (furnace) stove presented households with a safer method of keeping warm as an alternative to the burning of wood in a fireplace. Moreover, he established the first fire insurance company as a way of providing assistance to those who would suffer from the misfortune of losing their homes to fire accidents. The lightning rod was likewise conceptualized to protect homes, barns, buildings and ships from the damages caused by lightning strikes. 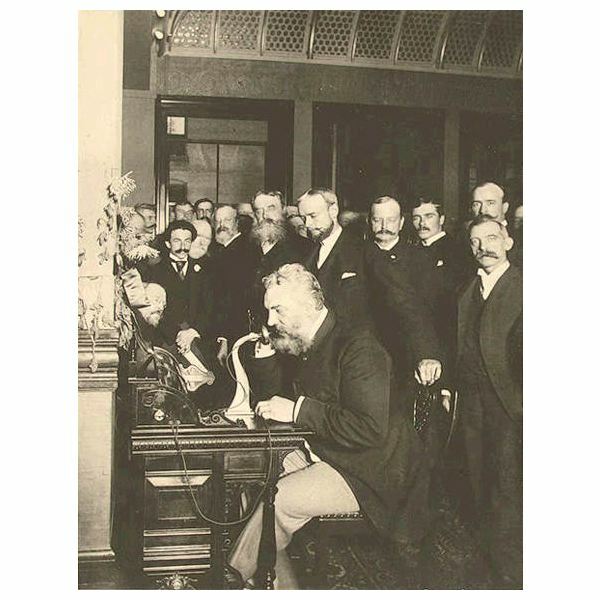 Alexander Graham Bell’s landmark contribution to American entrepreneurship was the telephone, which he introduced during the Centennial Exhibition in Philadelphia in 1876. He also established the Bell Telephone Company, which later became AT & T.
However, Bell’s patent over his telephone invention was regarded as anti-entrepreneurial. Consequentially, the patent permitted its subsequent company AT & T to dominate the telecommunications industry in the U.S. It was only around 1913 and in view of the antitrust law that A T & T entered into a unilateral agreement called “Kingsbury Commitment”. The latter allowed smaller-sized independent telephone businesses to interconnect, which thus made telephone services available and affordable even in the rural areas located from Manhattan to Alaska. 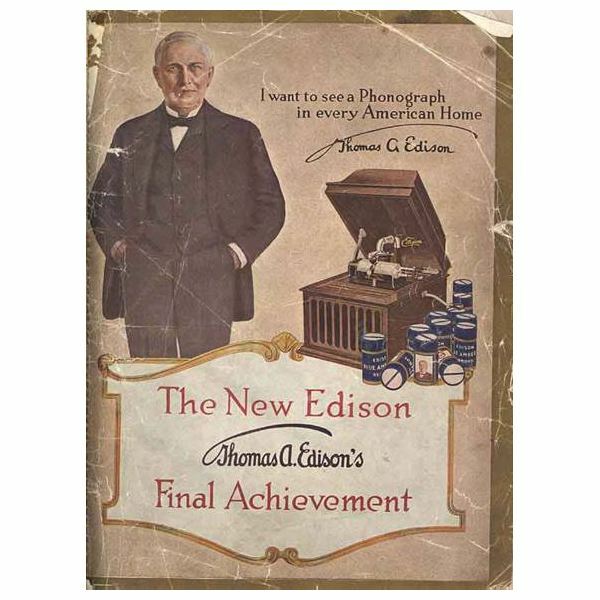 In 1878, Edison Electric Light Company was established, while a group of bankers formed the Edison Electric Illuminating Company of New York, all for the purpose of financing Edison’s first power station and distribution system. 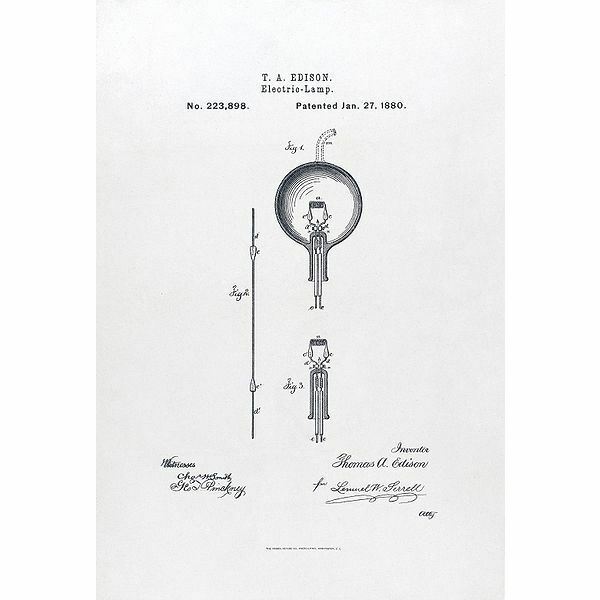 On December 31, 1879, Edison exhibited his electrical lighting system at Menlo Park and by 1880; production began in the first lamp factory. Prior to Thomas A. Edison’s fame as the developer of the incandescent light bulb, the milestones in his illustrious career as an inventor included the innovations he made on earlier inventions. These included Western Union’s telegraph, Alexander Graham Bell’s telephone and the stock market ticker. He became quite famous for every innovation he developed and many regarded him as a proponent of modernity. This likewise earned him the title “The Wizard of Menlo Park”; the latter referred to the state-of-the-art laboratory-experimental complex he built in a small village called Menlo Park, New Jersey. The first commercially produced rigid-arm sewing machine was patented and introduced in the American market by Isaac M. Singer in 1851. 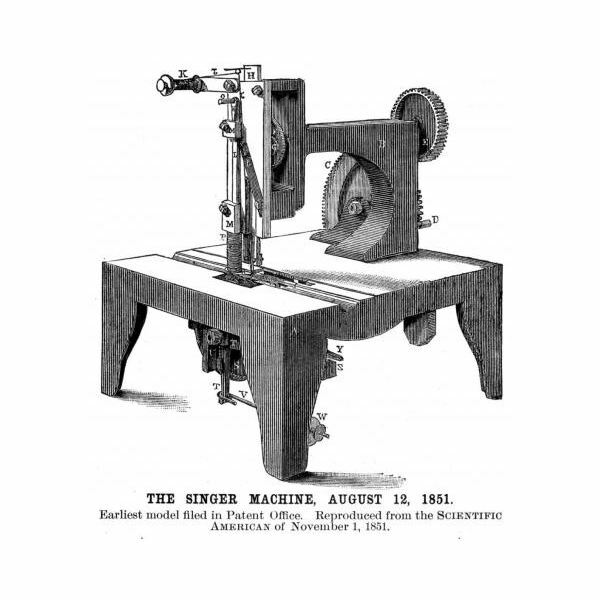 The machine was mounted on a table, which provided support for the cloth that was placed horizontally and secured by a foot hold, which was operated by way of a foot treadle. However, another inventor by the name of Elias Howe, Jr. sued Singer and other sewing machine manufacturers for utilizing some of the sewing machine parts, which Howe invented. Elias Howe, Jr. won some form of compromise settlement, but the agreement still permitted Singer to continue with his sewing machine business. In the course of operations and promotions of the machine, he introduced several notable entrepreneurial practices like installment sales and provisions for after-sales service. since others accused him of being a shameless promoter and a fraudster. However, regardless of good or bad publicity, Barnum recognized the value of attracting attention because all this contributed to the success of his shows. This was proven in 1881 when he opened “The Greatest Show on Earth”, to which even those who opined that Barnum’s show was all a trick admitted that the experience was worth the money they paid for. He was later dubbed as the inventor of modern advertising and earned the title “The Prince of Humbugs” and “The Shakespeare of Advertising”. Barnum maintained that his “humbug” ways were all intended to attract customers, but not for the purpose of swindling or cheating them since his shows have never failed to give his customers their money’s worth. When automobiles were first invented, manufacturers only had the wealthy patrons in mind. They were mostly complicated contraptions, which had to be driven by chauffeurs who knew and understood how the mechanisms work. Although Henry Ford did not invent the first automobile, his most fervent desire was to innovate on the earlier inventions in order to make automobiles affordable to the average American. 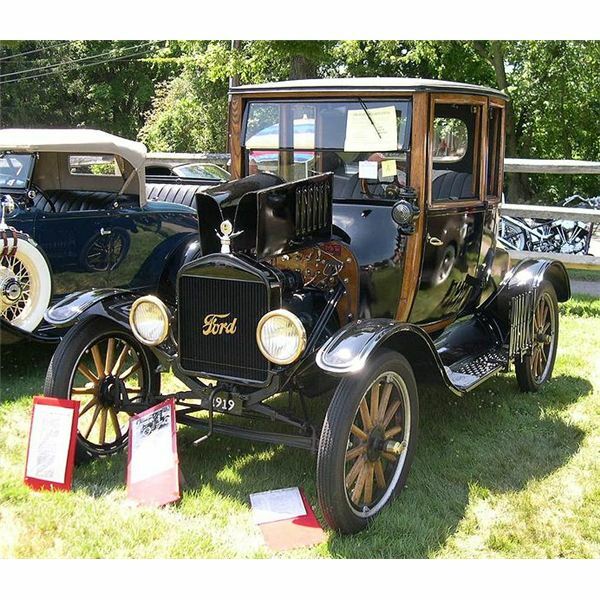 In 1908, Henry Ford’s Model T car was offered to the public at a selling price of $825 and within the year, over ten thousand were said to have been sold. In 1912, the automobile became even more affordable when its price dropped to $575; by 1914, Henry Ford’s company had cornered 48 percent of the automobile industry's market. The American society’s lifestyle began to change when automobiles became affordable and gave individuals more freedom to travel. It was in 1921, in Dallas, Texas, when Jesse G. Kirby and his partner Ruben W. Jackson, opened the Pig Stand, which was the first restaurant that offered curbside services. Here, hungry travelers riding in their Model Ts were met by young boys called carhops, who hopped on their running boards, took their orders and came back, and then once again hopped on their running boards to deliver their food and collect the payments. In time, more entrepreneurs opened their own roadside eateries, which later evolved from drive-up to drive-in by providing a covered self-service area where customers could drive-through, place their orders, and pay at the counter-service near the driveway's exit. In 1948, brothers Maurice and Richard McDonald opened a hamburger restaurant in San Bernardino, California using a self-service assembly line called “Speedee Service System”. Their set-up became the basic format of every fast-food restaurant. In 1955, Ray Kroc, a successful multishake-mixer-salesman saw the business potentials of the McDonald’s quick-service system and its inexpensive meals. Hence, he purchased a franchise to operate a McDonald’s restaurant in Des Plaines, Illinois. Ray Kroc combined strategic locations of roadside eateries and that of the quick–serve system by purchasing real estate where he could strategically establish more McDonald’s hamburger restaurants. In 1961, Ray Kroc bought out the equity of the McDonald brothers and went into full advertising and promotion by adding the clown-like image of a mascot called Ronald McDonald to attract not just the travelers but the children as well. 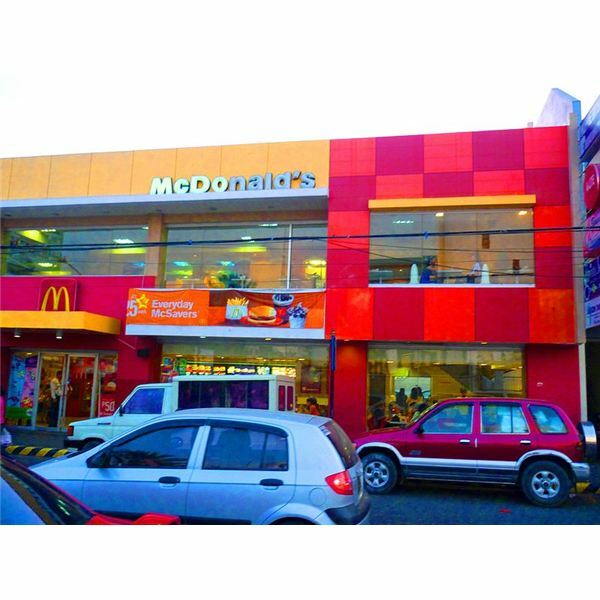 Today, McDonald’s is still the leading quick-service restaurant with its franchise of more than thirty thousand establishments in more than one hundred countries. In 1962, Henry Ross Perot, created Electronic Systems Data, which offered electronic data processing services to companies as an alternative to seeking employees with adequate technological expertise. This occurred a few years after he left the U.S. Navy and worked as a salesman for IBM’s data processing division. Perot first broached the idea to his employers at IBM in conjunction with the selling of IBM’s computer equipment. However, his employers rejected Perot's proposal; hence, the latter resigned and decided to set up the EDS business himself. Perot made innovations to the business of providing outsourced services by putting in place a computer system, supplying the staff to run the system, and at the same time providing training services to the customer’s employees within the span of a five-year contract. 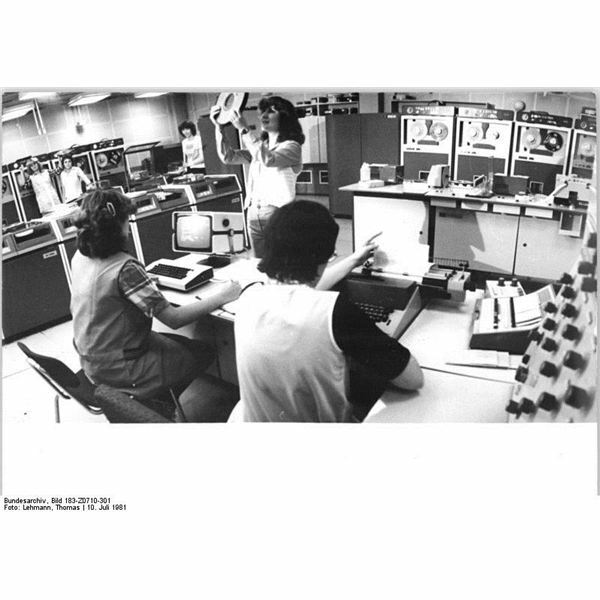 In 1965, Perot’s EDS system was able to land a contract to process Medicare and Medicaid claims and soon became a leader in the data processing industry. 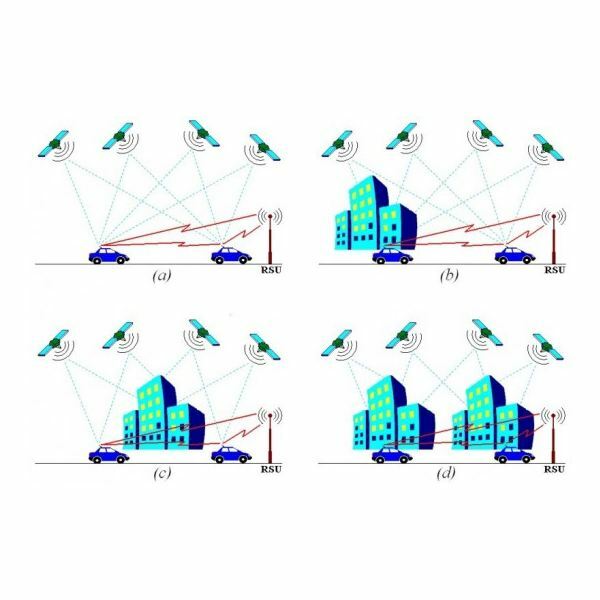 On April 1973, Dr. Martin J. Cooper, a former general manager of Motorola, placed a call to his closest rival, the head of Bell Laboratories research lab, who was still in the conceptualization stage of the cellular communication. 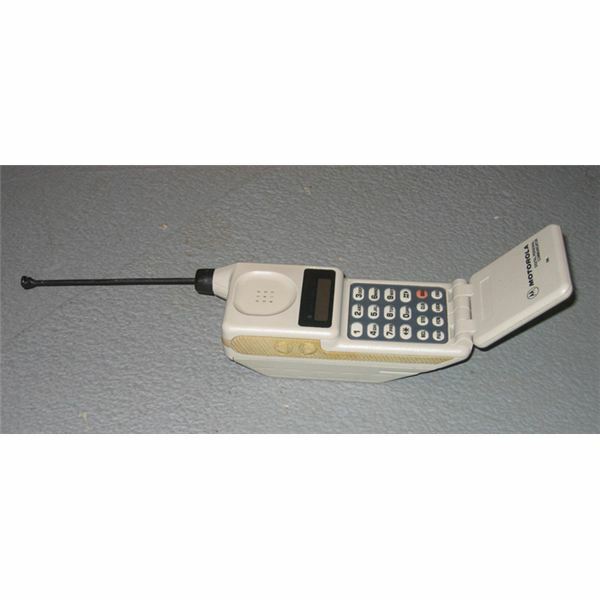 The significance of the call was that it was the first call made using a portable cell phone, which Dr. Cooper invented for Motorola. However, it took several years before the cell phone dramatically changed the lifestyle of the American people and the face of entrepreneurship. In 1973, an American computer scientist by the name of Vinton Cerf developed the Internet and the Transmission Control Protocols. It was part of a project sponsored by the U.S. Department of Defense Advanced Research Projects Agency (ARPA). Initially, the set-up linked the computer networks of selected U.S. universities and research laboratories, until it was rolled-out in 1983 to various communication paths like telephone lines, radio links and optical fibers. By 1996, more than 25 million computers scattered across 180 countries became interconnected to the Internet. First, there was the development of the integrated circuit in 1959, and then the microprocessor in 1971. These two components made further technological advancements such as the miniaturization of computer memory circuits and of the microprocessor possible. In 1974, the first desktop-size computer was introduced by the Micro Instrumentation Telemetry System and was offered via the mail-order catalogue of a popular technology magazine. The response was unexpectedly tremendous as thousands of small business owners clamored for this computer technology that calculated, allowed management of data flow, and performed logical operations. 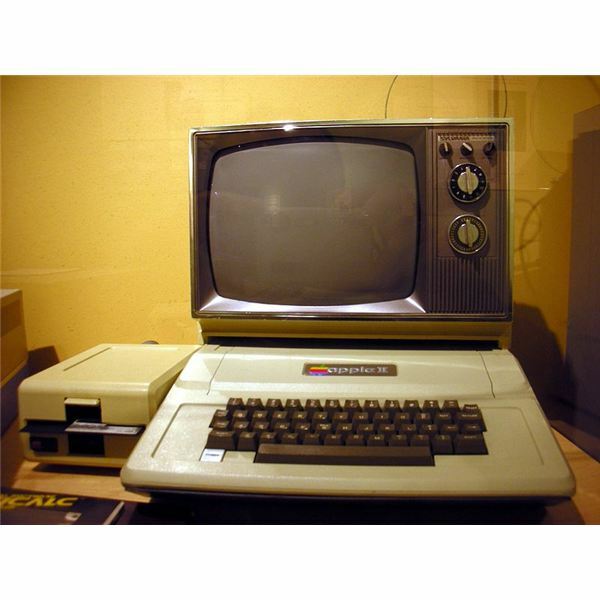 Although Radio Shack came out with its own model in 1977, it was foreshadowed by Apple II, the first personal computer. This was introduced in the same year by Apple Computer, Inc., which was the company founded by Steve Jobs and Steve Wozniak. This was a year after Wozniak created a homemade microprocessor computer board, which Steve Jobs marketed as Apple I to electronic aficionados and hobbyists. Since then, computer technology and innovations took center stage as every computer expert devised and developed ways and means of simplifying tasks with the use of personal computers. The rest, as they say, is history, after this landmark moment in American entrepreneurship. Image: Carhops A&WRestaurant by Royalbroil at Wikimedia under CC BY-SA 3.0. Image: McDonald's ZC Main Branch by Wowzamboangacity Wikimedia under CC BY 3.0. Co.)at Wikimedia under public domain. 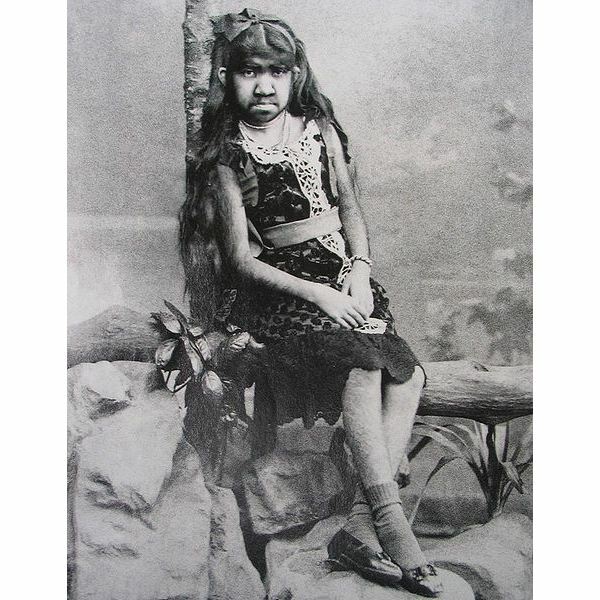 Image: Bearded lady by unknown author taken from "Karavan Istorii Magazine". The original is a 19th Century photograph.Wikimedia under public domain. Image: CPsituations by Nima.alam at Wikimedia under public domain.